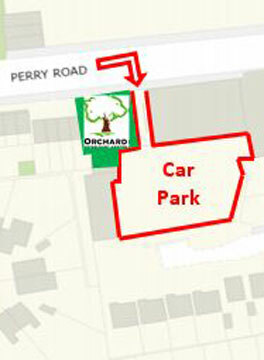 We would like to take this opportunity to thank you for your understanding and continued patience during the construction works taking place next to Orchard Veterinary Centre on Perry Road, Sherwood. From Monday 4th February 2019, our car park entry point will be changing again to be directly adjacent to our veterinary centre. We recommend pedestrians continue to use our front entrance to avoid traffic. We again thank you for your understanding and continued patience. If you have any questions or would like to book an appointment at our Sherwood practice please contact us on 0115 969 3565.